8-pcs Dilator Set with pouch SEXLEKSAKER | SEXSHOP: Stora DILDOS, Gratis Frakt! Step outside your comfort zone and discover the intense feeling of urethral stimulation! 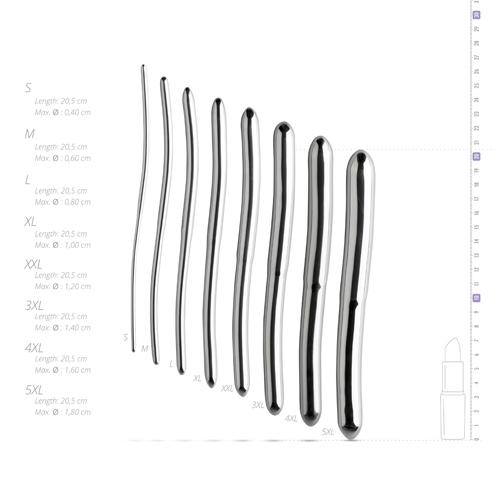 This set consists of 8 different dilators with varying diameters: 0,3 cm, 0,5 cm, 0,6 cm, 0,9 cm, 1,1 cm, 1,3 cm, 1,5 cm and 1,7 cm. 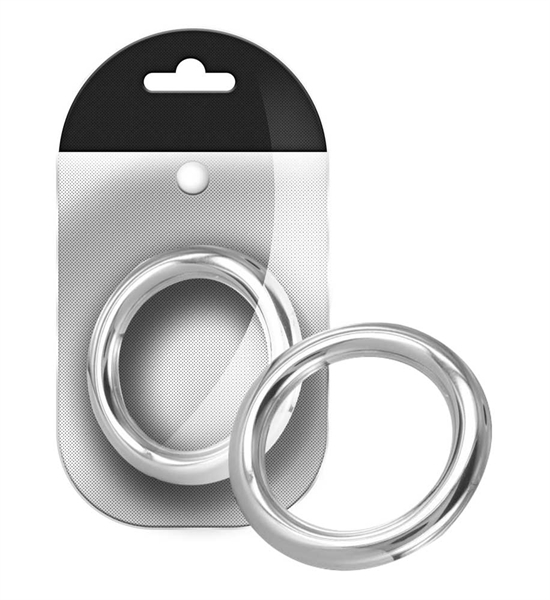 The toys are completely made of stainless steel which makes them feel strong and smooth. In contrast to most toys made of stainless steel, these dilators are quite heavy. The flat handle makes sure you have a good grip in every situation. Denna sexleksak inkom i vårt sortiment den fredag 19 maj, 2017.